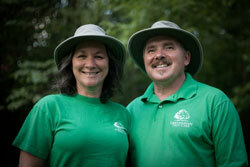 Greenhaven Tree Care is offering treatment for the Emerald Ash Borer. 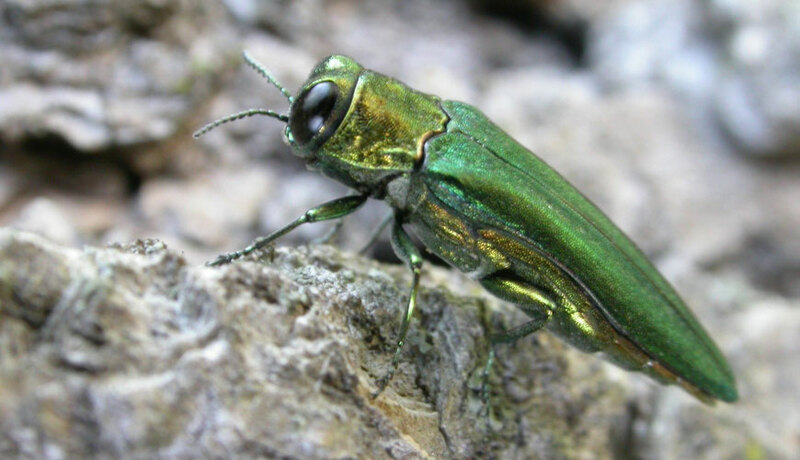 To find out more information about these invasive pests and how we can protect your ash trees, go to our Emerald Ash Borer information page. 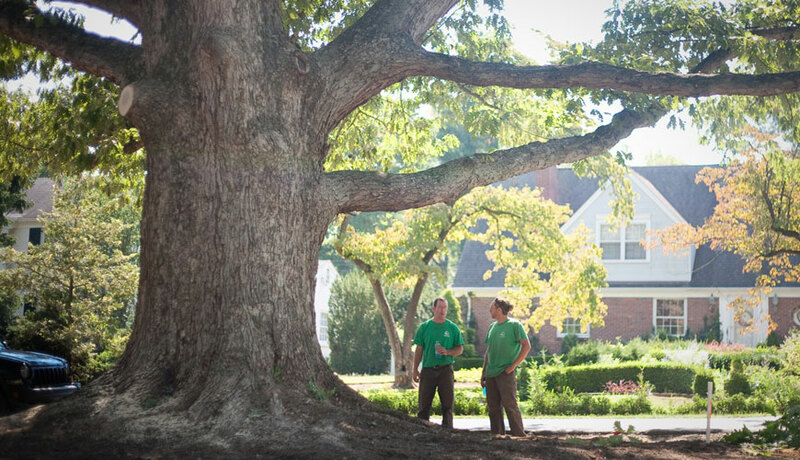 When you hire a certified arborist you are taking an active role in improving, enhancing and protecting one of the most valuable aspects of your home — your trees. Pruning is an art form that requires a trained eye. 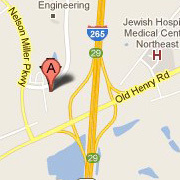 Using years of experience, our crews can enhance the beauty of your valued assets. 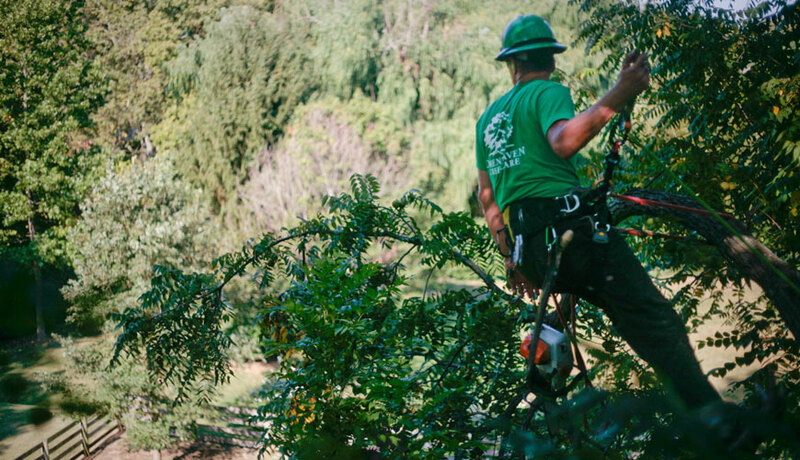 Practicing arboriculture requires attention to detail that will prevent damage to property or injury to all persons present. Respect and good manners are an important part of our core beliefs here at Greenhaven. 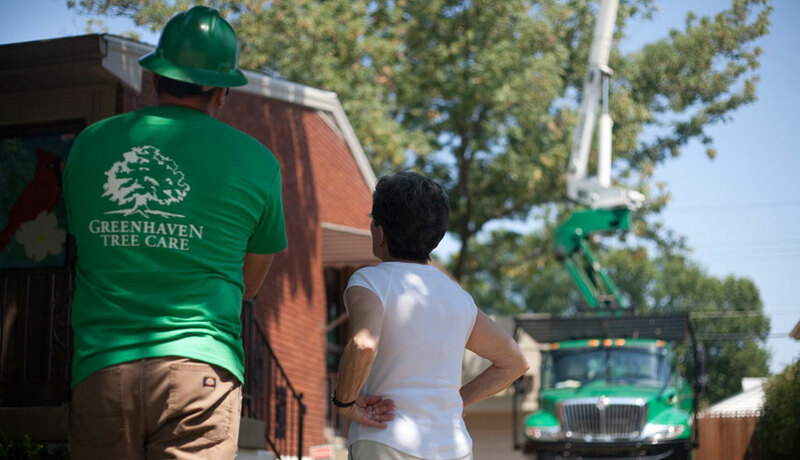 Greenhaven Tree Care was founded in 1983 by Robert Rollins to provide quality tree care and to educate consumers about proper tree care. 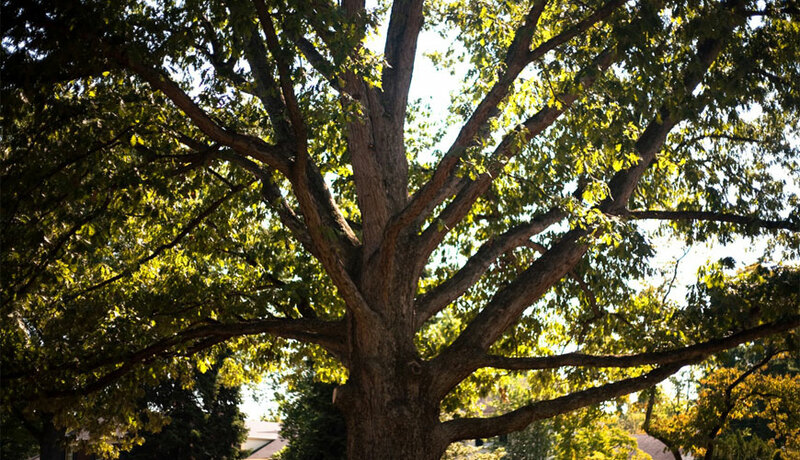 When you hire a certified arborist you are taking an active role in improving, enhancing and protecting one of the most valuable aspects of your home - Your Trees. 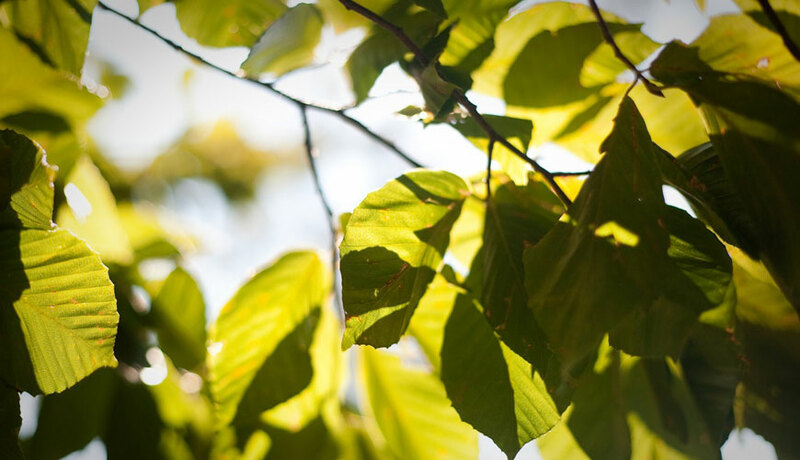 Our certified arborists are individuals who have achieved a level of knowledge through at least three years of experience and have passed a comprehensive examination developed by some of the nation's leading experts in tree care.